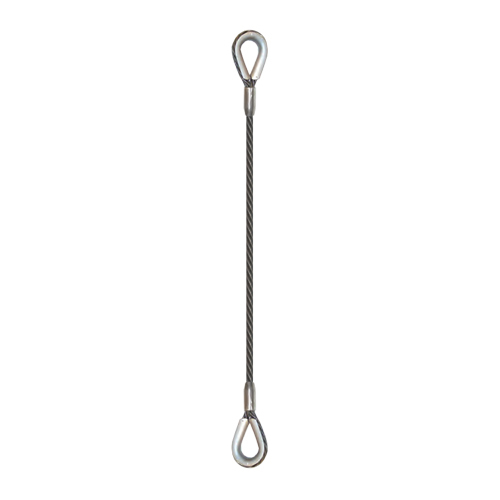 Load tags are made of either vinyl or metal, and they contain pertinent information about the sling such as size, length, Working Load Limit, serial number, etc. 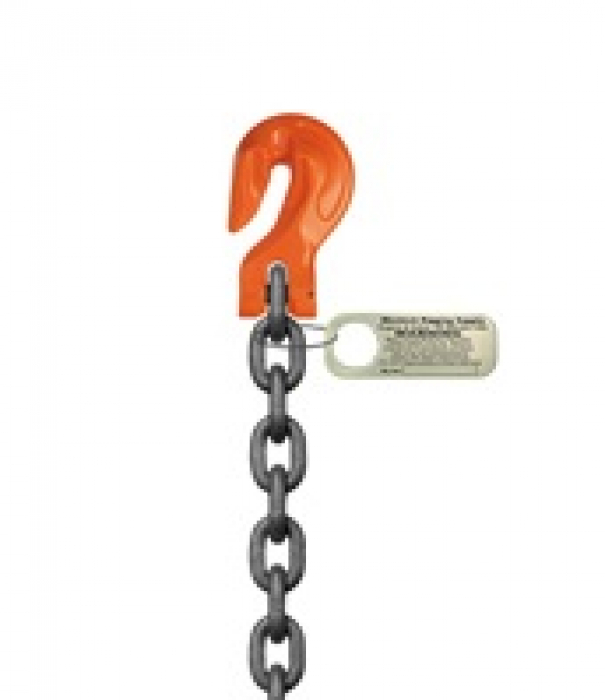 When slings are used for lifting, OSHA generally requires these tags. An example image is attached here.